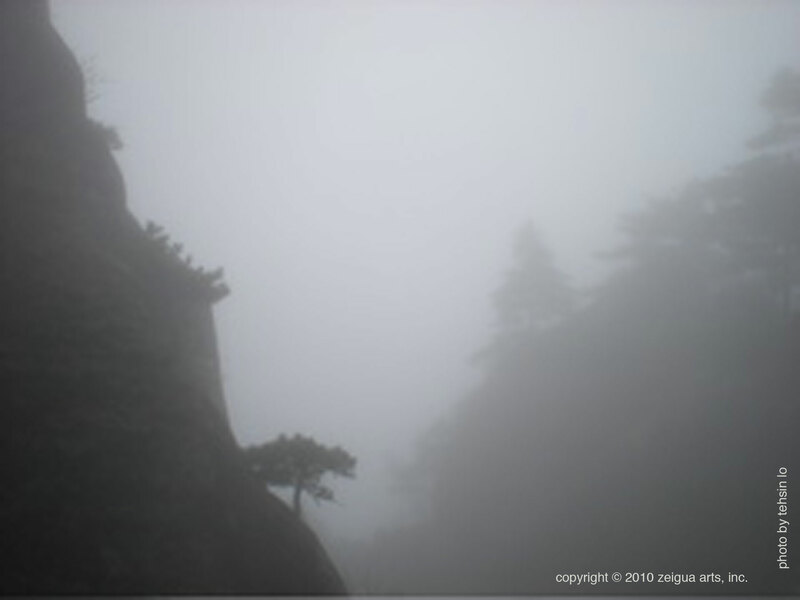 Above is a photo of Mount Huangshan (Yellow Mountain) in Anhui, China. It is said that many hermits, mystics, artist, poets and scholars have climbed these steep peaks throughout the centuries, making pilgrimages for inspiration and achieving greater spiritual unity. One famous Taoist who achieved himself on Mt. 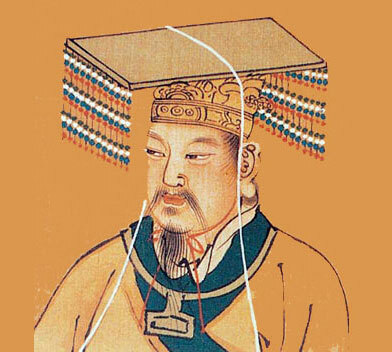 Huangshan was Huang Di, The Yellow Emperor (2697 BC to 2597 BC). The third of the noble and virtuous emperors of China, who is credited for uniting all the warlords into one Chinese nation, and is also known as the Father of Chinese Medicine and Acupuncture. TAO is the Natural Way and Truth of the Universe. The true Tao cannot be described nor explained, it can only be experienced. The great sages through-out the centuries have said that one cannot experience the true Tao through a mind that it is too logical or too emotional, only through a mind that is balanced and integrated. However, when speaking of the Tao in practical terms, it primarily refers to the grand primordial forces that makes-up all solar systems, stars and galaxies within the entire known and unknown universe. And, how their mysterious yet consistently reoccurring galactic cycles affects the rhythms and flow of all things, such as the weather patterns and different manifestations of all life here on earth. Above is an image of LAO TZU, "Old-Venerable Master" and his disciple. Laotzu is considered to be the patriarch of Taoism and author of the TAO TE CHING, The Sacred Book of Virtue and the Way, a short book of about 5,000 Chinese characters containing 81 chapters written in a poem like format. The Tao Te Ching was written about 2,500 years ago and its wisdom teaches how best to govern oneself and others with fairness and virtue. The famous saying, "treat others as you wish them to treat you," is but one example of its pearls of wisdom that has positively influenced the world. TAOISM originally was not nor was ever meant to be a religion, rather, it’s a spiritual philosophy of life based on Nature, originally practiced by the ancient Chinese more than 8,000 years ago. These ancient spiritual navigators achieved a perfect blend of having the mystic's highly developed intuition blended with that of a rational scientist's great skills of observation and measurement. These "mystic-scientist" observed and studied the celestial events occurring in the heavens and carefully tracked the path of the Sun, Moon and Stars as they traveled across the skies, later applying that knowledge to practical daily life such as: farming, healing and medicine. The core philosophy of Taoism primarily teaches the universal principle of TAICHI, which essentially is the art of balancing opposite and complimentary forces. But, another equally important teaching of Taoism, is to always remember that all things and people are connected and share the same ONE spiritual essence; so, if you cause harm to other people, animals or things you are essentially causing harm to yourself. 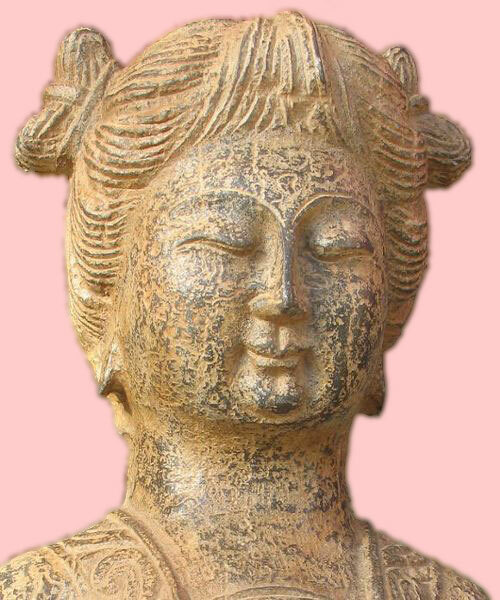 The most famous woman Taoist priestess, founding her own school of Taoism called the School of Purity and Tranquility. By the age of 51, despite being married and the mother of three children, Sun Bu-er decided to devote herself to the full-time study and practice of Tao. Her serious devotion led her to become a disciple of the famous Taoist Master Wang Chongyang and later in life, she too went on to become a fully recognized Taoist sage, having many followers and disciples. 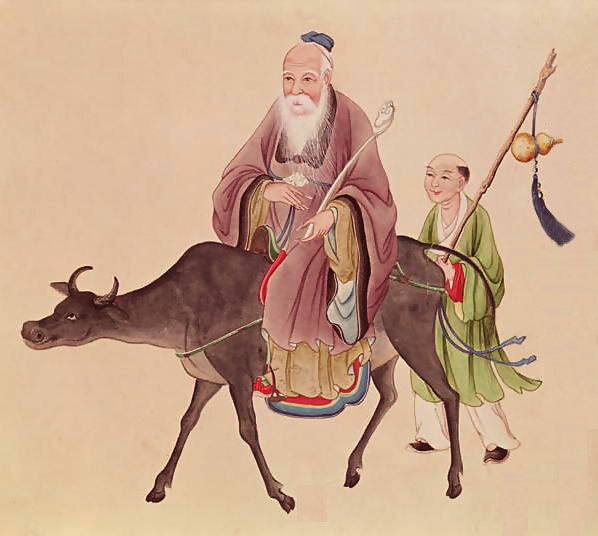 TAOIST are self-motivated spiritual seekers who follow and respect the way of the TAO. They promote the concept of taking more personal responsibility for their actions and being more pro-active in their own healing, health maintenance and spiritual evolution, through their unique practices of QIGONG and MEDITATION. They tend to avoid extremes and don’t believe in relying on large groups of people for moral support nor would they strictly follow any one single person or figurehead for total spiritual understanding. Rather, they prefer to keep the company and advice of a few good friends, but mostly seek guidance and inspiration directly from Nature, by quietly observing her truth in action. For example, one Taoist approach towards dealing with heavy or volatile emotions such as guilt, fear, sadness, anger, etc, would be to cleanse the body, mind and spirit with periodic fasting from foods, negative thoughts, environments and or people. And, wherever possible, they would also immerse themselves into more natural surroundings and elements such as clean flowing water, clean air, beautiful plants and trees, sunshine and moonlight, and then simply begin to practice deep abdominal breathing. This simple belly breathing technique of allowing a relaxed abdomen to expand while inhaling and then releasing it when exhaling, allows one to be restored and centered and can be practiced in various ways: lying on one's back or side, seated, being still or lightly moving in place while standing, and or while walking slowing and gently. To most Taoist, living in harmony with all the natural forces, creatures and living beings here on earth, is a key spiritual goal, alongside practicing these other important spiritual virtues: simplicity of thought, causing no harm to oneself or others, avoiding extremes, maintaining balanced emotions and practicing non-attachment, having physical discipline and practicing self-restraint.